Lockout/tagout can be defined as the placement of a lock or tag on an energy isolating device, in accordance with an established procedure, ensuring that the energy isolating device and the equipment being controlled cannot be re-energized until the locking device is removed. 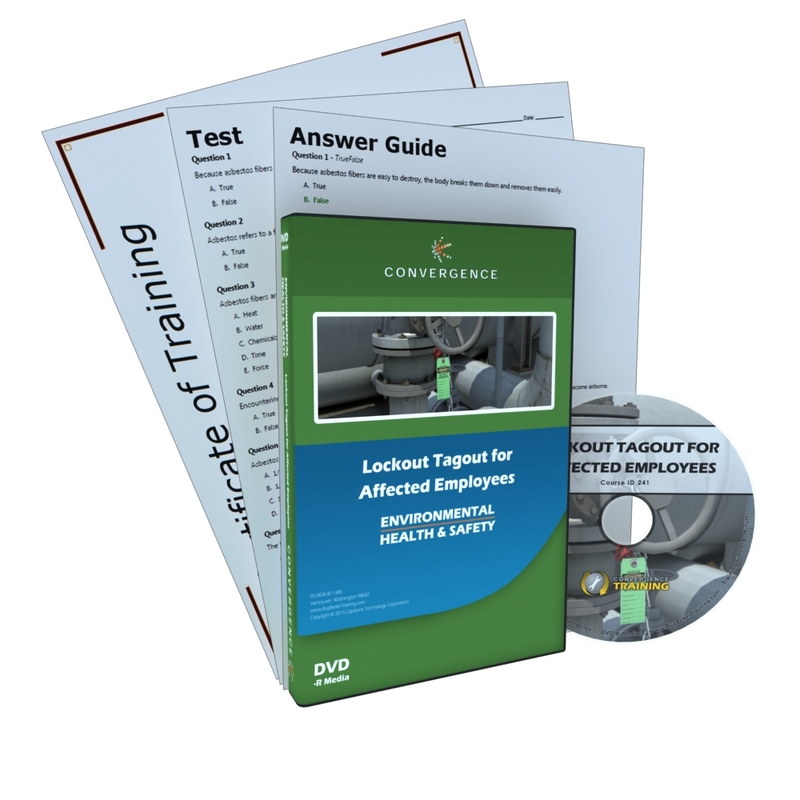 While an authorized person usually performs the lockout, an "affected employee" is an employee that is affected by the lockout. This course will focus on the general awareness needed for these "affected employees."